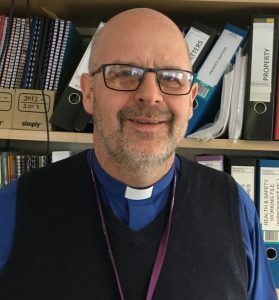 It could be argued that Bill has continued the challenge of helping goodness and mercy to follow young people as he takes up his new role of heading up Transformation Mission in Falmouth. Except this time, the hope is he will be chasing them into and not out of church! Many know Bill as Bill the Archdeacon, affable, solid and wise. But who is he really and why has he taken the unusual step of rocking what could have been a relatively comfortable retirement boat? Bill was blessed as a teenager to go to Iwerne Minster, a Scripture Union summer camp set up by EGH Nash, affectionately known as Bash, with the sole purpose of growing Christian leaders. This meant that the young Bill found himself in the company of future visionaries and evangelists including Nicky Gumbel, who pioneered the Alpha course, John Mumford, who planted the Vineyard in the UK, and Justin Welby, the Archbishop of Canterbury. “It was a wonderful place, a transforming time,” says Bill who, with two friends, started a school Christian Union that grew to around 100 members within a few years (from a pupil population of 500). After three years theological training in Bristol, Bill’s first posting as Curate took him to Leeds where he spent a wonderful three years of curacy, experiencing the excitement of the “Signs and Wonders” ministry of John Wimber (not always with the approval of his training incumbent) followed by six months of planting a church on a housing estate – until the vicar moved on and he had to manage both churches. But the Heights Church plant survived and still flourishes today. A lot changed for Bill after that. Lifelong assumptions and expectations had been trashed and he had to ask himself if he was twisting his theology to meet his changed circumstances, or had he learnt some stuff on the way that had changed his perspective. But then, recruiting for the role Pioneer Minister hit a wall. 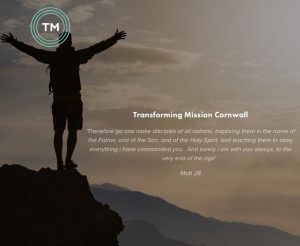 The last piece of the jigsaw, the rocket-fuel, the whatever-you-want-to call-it that would help propel the TM on the trajectory everyone believed God had planned for Falmouth and beyond.The response was bewildering in its silence. After failing to appoint from good candidates at the first set of interviews, the second round of advertising drew barely any response. Everyone faithfully waited, fought against frustration and went back to the job-description drawing board. 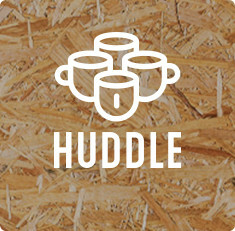 Until Bill woke up in the early hours with the unexpected and, as he says, slightly under-whelming, thought – “Why not me?” The thought grew, Bill prayed and took the thought to the team, none of whom said why not, but why didn’t we think of it earlier?! Bill is a thoughtful, charismatic man with a passion for God and a heart for His people. 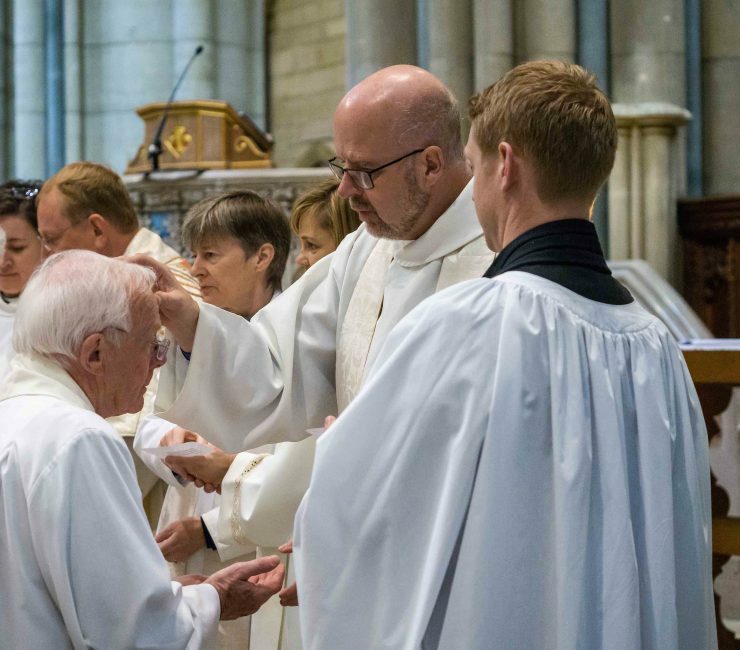 He is a good leader, respected throughout the diocese and extremely well-placed to engender God’s love for the community of Falmouth in the hearts of its various congregations. Bill is preparing to join the people of All Saints Church, a lively congregation from a rather different tradition to his own, and though he is aware that this may prove an interesting challenge for all concerned, he is looking forward to learning as well as leading. 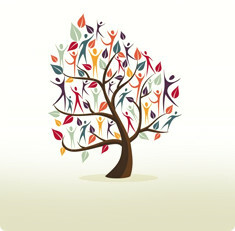 Bill says he knows less about his faith now than he did forty years ago, but that doesn’t mean his faith is less solid. The closer we get to God, the more He reveals and the less we understand. But Bill is certain of one thing, that going back to “frontline” ministry feels like the right thing. No one, surely, can argue with that.